Who do not dream of becoming rich, but few people in reality can change these dreams. If you are looking at some such dreams, then surely you will need some money to change the reality of your dreams, but if your family's financial status is not good then there may be many problems in raising money. Because of which you may have to face a lot of difficulty in achieving your goals. If you are also one of those students who want to study further but due to lack of funds, you are not able to get admission in the prestigious college of your choice, then you do not have to compromise with your dreams for this. Because the government and private banks have launched a plan keeping this in mind. Under which the toppers and other students will be provided loan to achieve their goals and to pursue further studies from a good college. Students can take admission in any college in the world of their choice through marksheets loans, without any tension, without any tension. Marksheet Loan is also known as Education Loan and Student Loans. Marksheets Loan is a special scheme under which the financial organizations assist the applicants by providing loans to higher education. So that no student has to compromise with his dreams due to lack of funds. Let us tell you that marksheets are for loans, especially for meritorious students. That is, those students who are toppers in studies or have passed with good grades, but due to lack of financial status, they are not able to do further studies, then marksheets loans are made available to such students. Along with this, loans made to students getting good marks under this special scheme are made available for further studies, not only in India but also for admission in foreign countries. In other words, the marksheet loan taken from a national or a dependable bank, distances the fear of financial constraints in your studies and enables you to study in a reputable college, by paying financially for higher education. makes. Eligibility for marksheet loan is determined by the marksheet of the old exams of students, and on the basis of the old class score. Please let us know that the last marksheet matters because of this. Because on the basis of good performance in any student's education, it is estimated that whether these loans are available only for eligible students for it or not. This is the reason why this particular loan is called a marksheet loan. Many people also think about marksheets loans, that during the time of taking this loan, their marksheets have to be deposited as security, but we can tell you that marksheets are not at all to take a loan, there is no such thing Even Indian banks do not keep marksheets as security for making this loan available to applicants. Those students who want to take these loans For this, they have to submit other required documents and the proof of the college in which they are taking admission and copy their mark sheet. However marksheet loan is the focus of fully applying proper funds for higher education of applicants. Under this, eligible applicants get loans for higher education based on some of the required rules and conditions. Let us tell you that the process of taking a marksheet loan is very easy, which any student can take away easily. The particular thing about this loan is that the approved amount under it is provided to the students within very short period of time. In addition, marksheets can be taken by those people who are employed or employed somewhere and want to continue their studies. Money remuneration or proper financial assistance can help any student achieve their dreams and achieve success. At the same time, it also ensures that students can achieve their goals without getting any higher education for any tension. At the same time, tell you that marksheets loans are completely focused on the fact that the right to education for the student should not be hindered in any way due to lack of funds only. 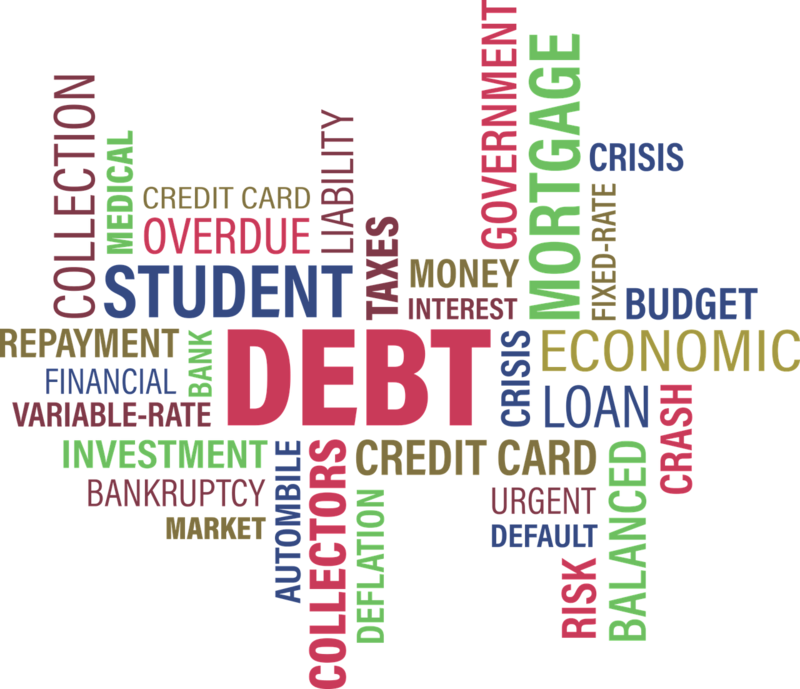 The main purpose of taking a Marksheet Loan is to provide the necessary financial assistance to eligible needy students in higher education at home or abroad. Anyone who wants to do professional and technical career education courses such as management, medical, engineering etc. can also take markheet loans. All the students who wish to pursue a graduate and postgraduate course can do this course with admission in college of their choice. 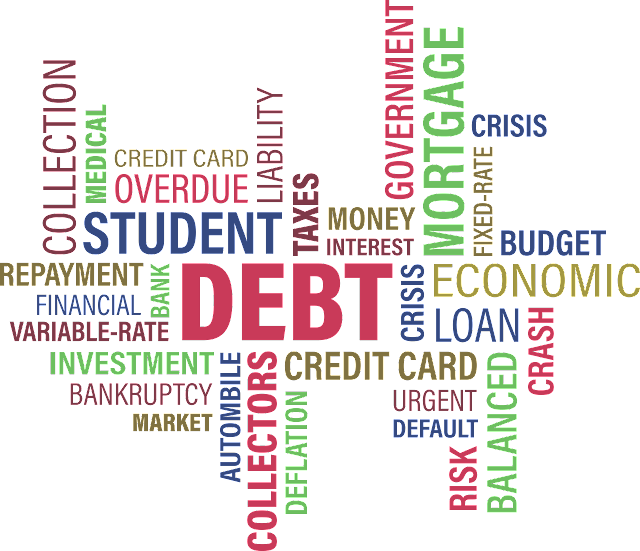 The financial organization marks the financial mess of such students under the marksheets loan. In other words, marksheet loan plays an important role in providing talented, brilliant, poor and middle class students with financial help for further education at the right time. The main purpose of the marksheet loan is that the lack of funds for any student to pursue higher education from a college of their choice has not come down. UGC / AICTE / IMC / Graduation, Post Graduation / Degree / Diploma Courses etc. from recognized colleges or universities (approved) recognized by the government. Regular degrees and diploma courses organized by leading autonomous educational institutions like IIM, IIT. Courses based on academic subjects including engineering, management, medicine, computer science, pure science, architecture, agriculture, hotel and hostpetility, fine arts and design. Technical and vocational training courses such as aviation (aviation), air hostesses, shipping, nursing and teacher training courses. What is the marksheet loan? Other expenses required to complete the course are also included. It is important for the applicant to be a resident of India and to get a marksheet loan, he has taken admission in any of the famous colleges or universities of India and abroad. It is also necessary to take the marksheet loan that the applicant should be within 18 to 35 years of taking loan, only then he will be considered eligible for the loan. To take the marksheet loan, the application should do graduation, post graduation, degree and PG diploma course for further studies. Applicants are required to take admission in the college / university accredited by UGC / Government / AICTE etc. for taking the marksheet loan, only then he will be eligible to take this loan. Candidates applying for full time courses must have a co-applicant. It can be his / her parent / guardian / spouse / mother-in-law (if married). The bank from whom you are receiving a marksheet loan, you have to have an account in the same bank. The most important qualification for taking a marksheet loan is that the applicant should not be declared a mad or bankrupt. It is also necessary for the applicant to avail the marksheet loan that no loan of any type of loan should be due on the applicant. If an applicant has an outstanding loan, then in that case the applicant will not be eligible for the mark sheet loan lane. Driving license / Voter ID card / Copy of passport / Aadhaar card, copy of any of these. The latest salary slip or form 16 of the parent / guardian / co-borrower. Bank statement or updated bank passbook for the last 6 months. 2-year updated ITR (Income tax return with income calculation) or last 2 years IT assessment order of parent / guardian / co-borrower. Statement of property and liabilities of guardian / guardian / co-borrower. Apart from this, any additional documents sought by any bank's institute is sought. Then you will receive his information only by that bank or institution. Which bank can you take the marksheet loan from? - Which bank can you take from the marksheet loan? All applicants who wish to continue their studies with Marksheet Loan and want to fulfill their dream. They can choose any bank to get this loan. Indeed, nowadays all public and private banks are providing loan at low interest rate for this. With this, you can tell that you can take a loan from any of your nearest bank. It is clear from this that marksheets loans have been framing the future of those students who need financial help to earn their higher education. Marksheet Loan has become an alternative to not only a very popular loan among the students, but the educational system of the country is also being upgraded through marksheets loans, education is also being encouraged.